Have you recently moved house and you have to decorate your living room? 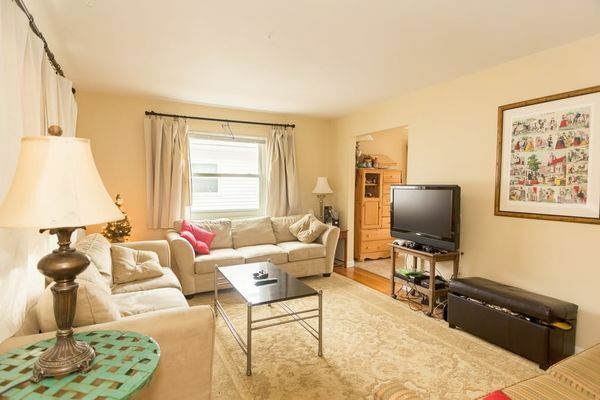 Or have you decide to change your living room look? Are you a lover of bucolic and vintage style? Why not combine both by decorating your living room in the romantic shabby chic style with elegant and vintage touches? Just follow this quick guide to find out everything about shabby chic style interiors and how to apply this style to your living room.. In conclusion, we will complete the outcome with accessories and decorations that match the style of the environment just created. The shabby chic style was officially born in the 80s, when the "World of Interiors" has identified its original name for the first time. Its concept idea comes from the merger of English countryside, with contamination of the Victorian age and French romantic style. 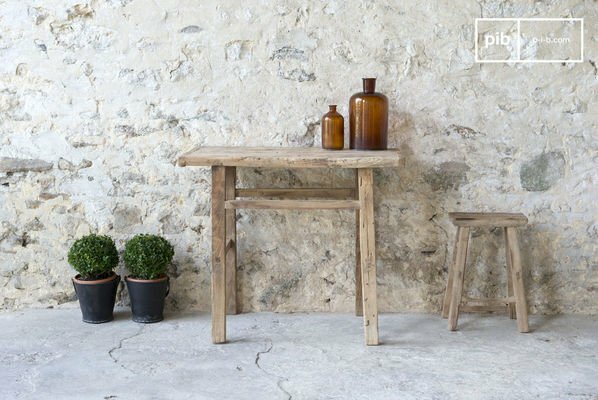 It's also typical of rustic Provencal furnishing, with Nordic touches that recall the Scandinavian style. 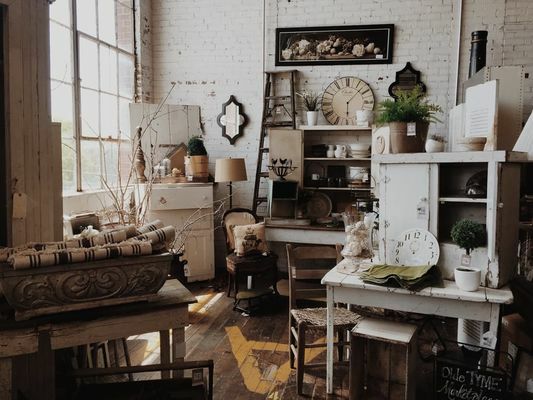 This description identifies furniture and interiors with a very vintage and old look: furniture and accessories in shabby chic style come up as used or aged objects, but this doesn't mean they lose in charm and attention to details. Every piece is carefully traeted and converted in one of the most frequently chosen style to make the house decor. Thinking of a shabby chic style interior, what comes to my mind is a solid wood shabby chic dresser, or light wood furniture for walls, with vintage and romantic touches. Pieces from your interior collection that make your home cozy and more personale, even more if you decide to add accessories. 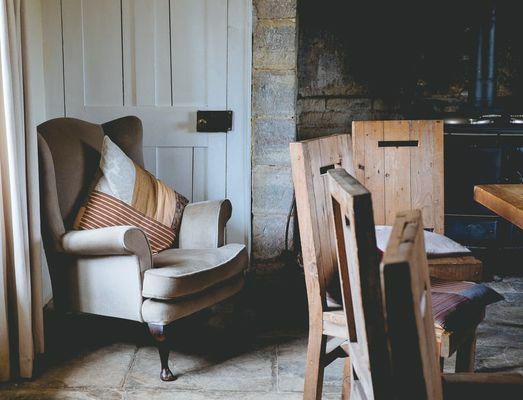 Very evocative are also soft couches and antique chairs and armchairs, perfectly placed when they look like a frame around a small shabby chic side table in the living room, from the softer shades that make the perfect game of contrast you wish. One of the most important items is the table: depending on its size, you can complete your interior decor, with small o larger objects and accessories to enrich and customize your room. Thanks to the following pictures, we will see a small selection of furniture that highlights what I mean about the shabbyc chic style, starting from materials to colors, which we will see better within the next section. 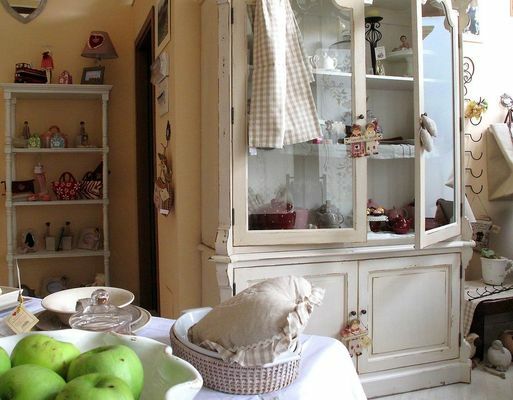 One of the most important elements which characterize the shabby chic style is color. 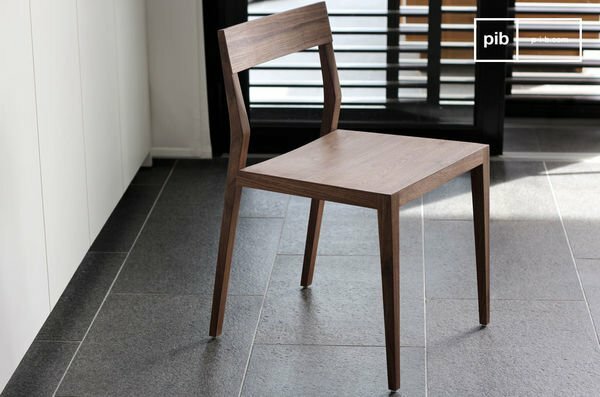 This is a very simple and romantic style, which is focused on light colors that contrast with raw materials. 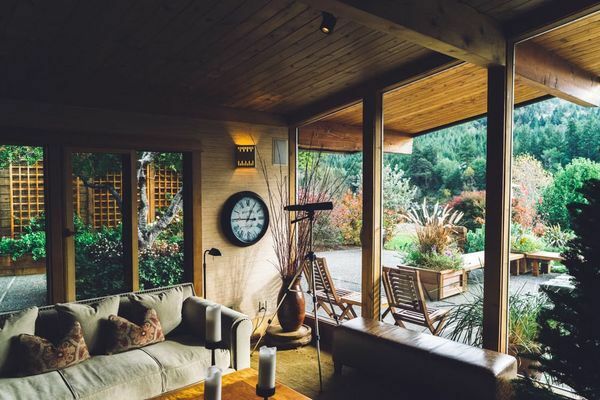 For this reason, an actual shabby chic interior will be easily recognized by its range of light colors, that can also be mixed together in order to create shades. Beige, ecrù, white and grey are the main colors of shabby chic style, but palettes of pastel colors like lilac, pink, light blue and green, may also be found. Also, everything gets a more rustic taste by using aged wood, which gives the well-known vintage and lived look to the furniture. Now you know the basic points of shabby chic: we started from its history to come to its outstanding features and we are now able to decorate any room. 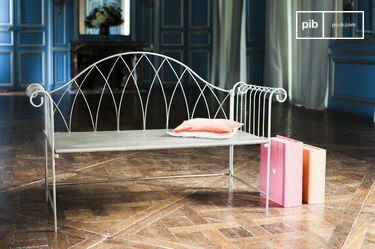 In this article, we will focus on a specific part of the house, the living room, to deepen its furnishing secrets in shabby chic style. 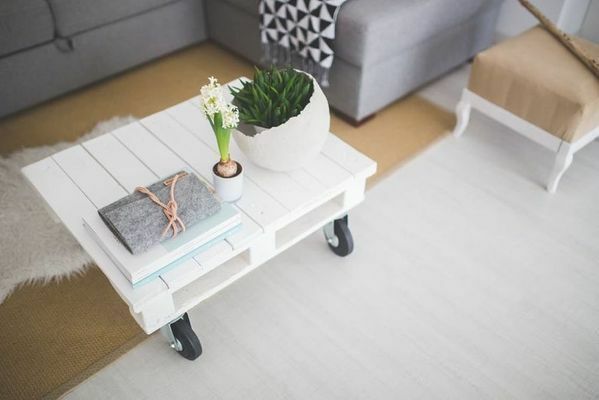 If you are planning to redecorate your living room or if you are about to furnish it for the first time, you may consider to make this change by following shabby chic ideas. If you want to make your living room more cozy and romantic, this is the style that you may take into account. To get started, first of all consider the color of the walls: this is essential for a proper final overview. It's also extremely important for the brightness of the lights that you will place in the room. 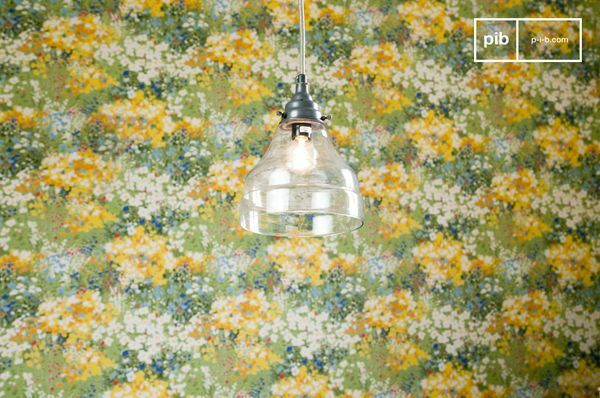 Walls should be painted in light colors. You may also have again a look at the previous section about the colors issue. Talikng about furniture, I recommend using light wood and accessories in soft tones. My favorite color is beige, a good compromise between white, which may be too strong to the final overview, and cream color, which may be too warm. 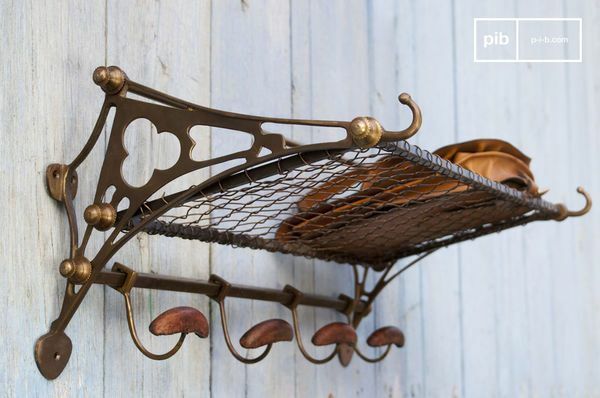 rustic shelves is a good option that keep both the practical and aesthetic aspect. While you are decorating your living room in shabby chic style, don't forget to use your imagination, in order to create your own unique atmosphere. That's why I recommend trying to experiment some simple techniques that will guarantee the perfect outcome. 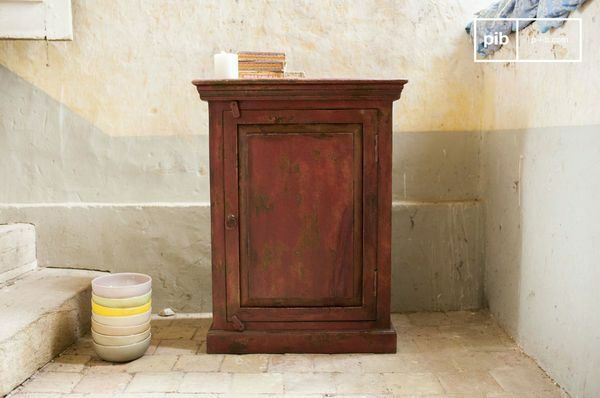 For example, try the distressing technique, which consists in painting a cabinet with many layers and then removing parts of the coating to show the raw material below, as weel as the color. 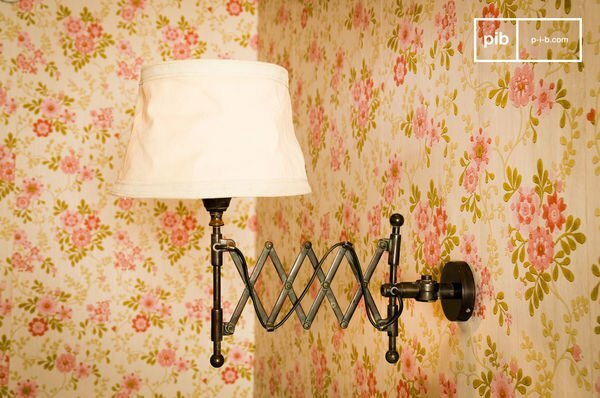 This technique allows you to get the perfect vintage-used effect, very common in shabby chic style. 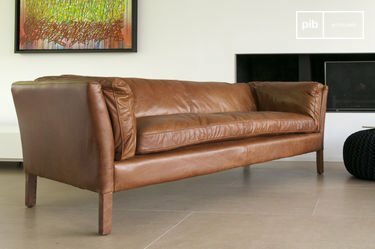 You can use special varnishes and glazes to make unique your furniture, or apply special treatments to your couches and leather armchairs. 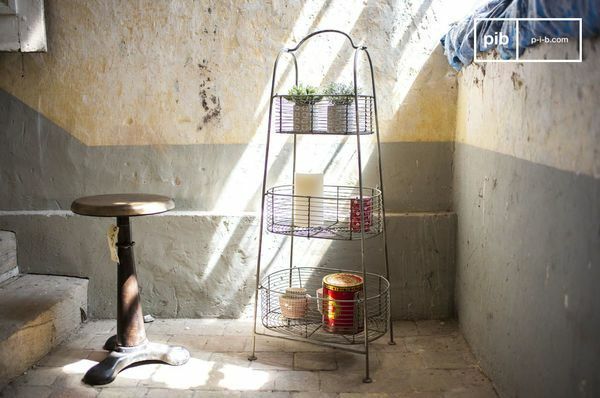 About the walls, I suggest paints with a matt and rough finish, or a floral paper to highlight the rustic and bucolic side of the shabby chic style. 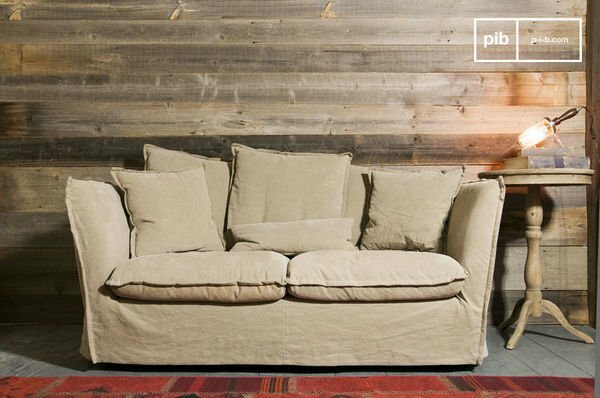 This is the perfect style to choose if you want to reuse or reinvent old pieces of furniture and give them a second life. 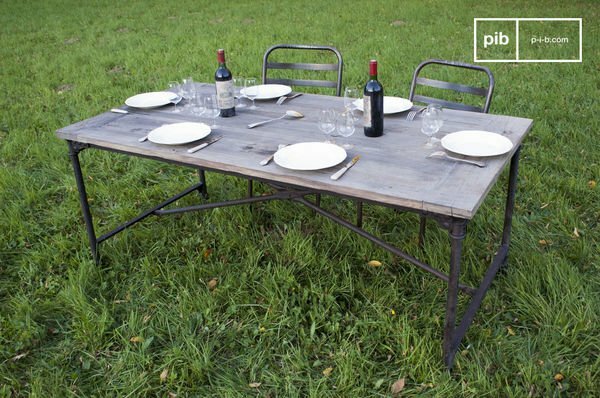 I suggest to avoid extreme mix of different styles: an industrial style table in a rustic and romantic environment is a hard match to be found. I would also avoid games of colors too strong or color-blocking: this would disturb the smooth overall outcome. For a cozy and romantic atmosphere, I don't suggest too bright lighting. 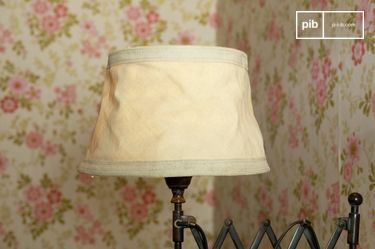 You can easily get this look by using lampshades. Many of these mistakes can be avoided by following the last part of this guide. 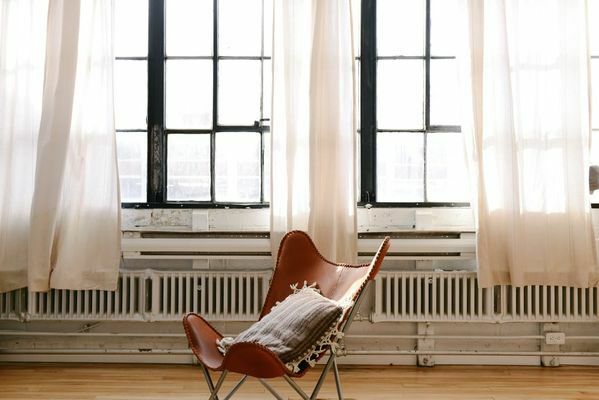 In this way, you will have the chance to look at some ideas to enrich your shabby chic interior. 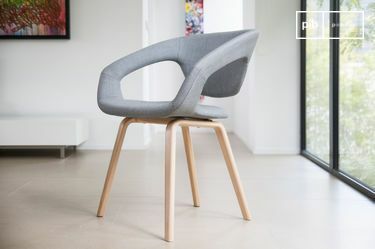 Once you have placed the main elements within your room, don't forget that details make the difference: accessories that finish your interior look are essential too make your home even more unique. Pillows, drawers and tables in different ranges of colors, perfectly enrich your living room. Soft lights are perfect for a romantic atmosphere: you can use lampshades and lamps with adjustable diffusion of light to get the right brightness to the situation. If you use lanterns you will have a more rustic setting. 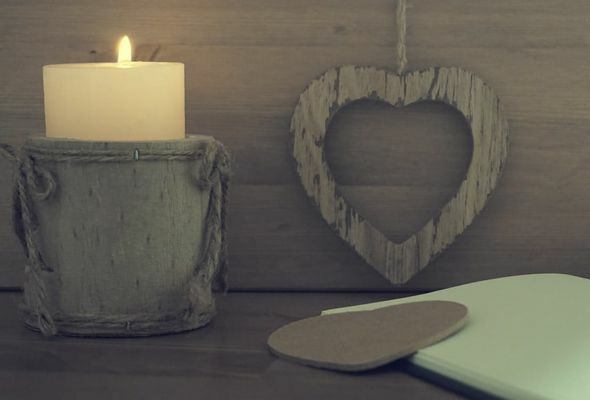 In a shabby chic style living room, you can't be missing in candles and flowers: these will increase the romantic look of the environment and the sense of smell will be also involved. In this article, I hope to have touched the main points of the shabby chic style, in order to provide a starter idea. We have seen the style from its origins, we have applied theory to practice in a living room. In conclusion, we have customized a room by highlighting the shabby chic style key points, avoiding mistakes.